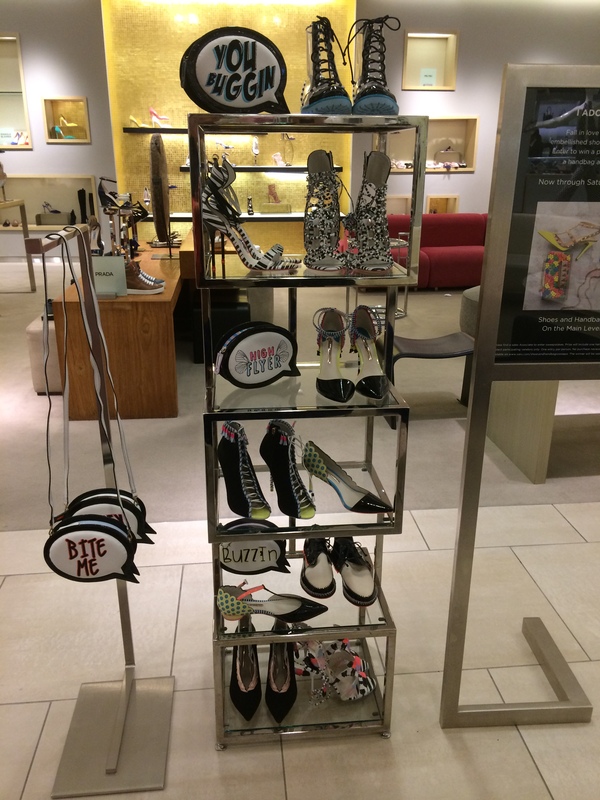 Sophia Webster and Saks 5th Avenue teamed up to throw a fantastic event to showcase her Spring/ Summer collection. 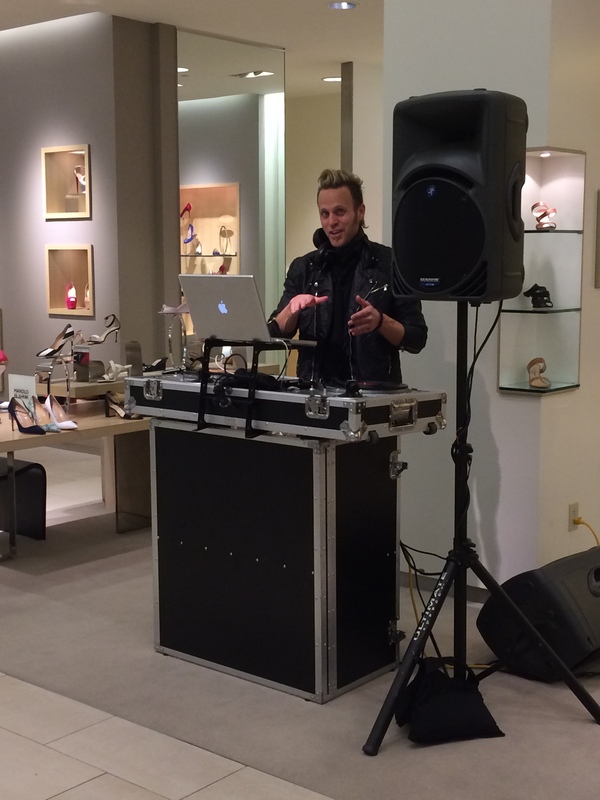 There was a DJ, amazing cocktails, decadent hors d’oeuvres, a cotton candy stand and of course Sophia Webster herself! 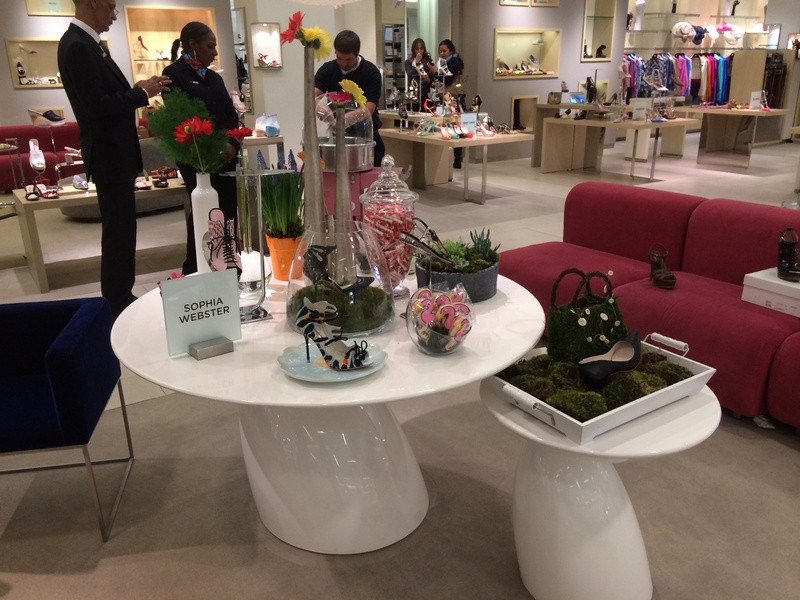 The designer spoke briefly about the collection then milled the room speaking to small groups and individuals while others mingled and networked. 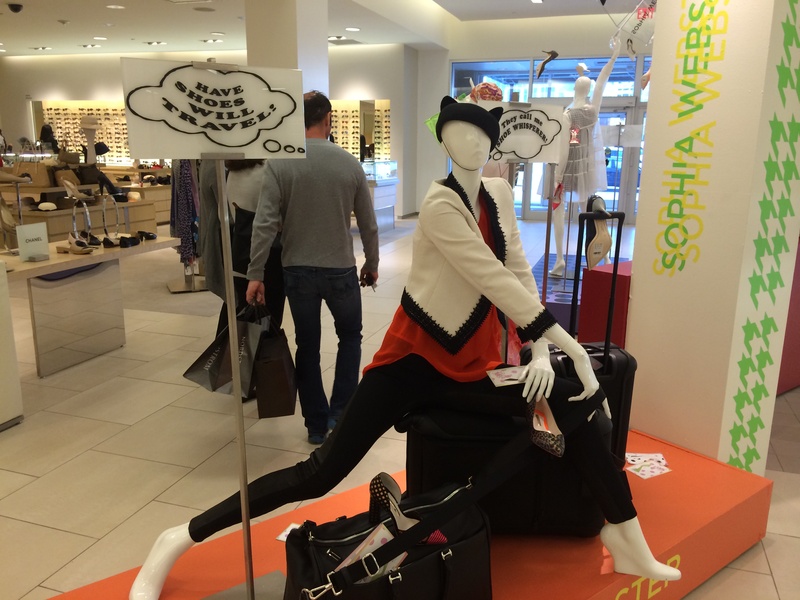 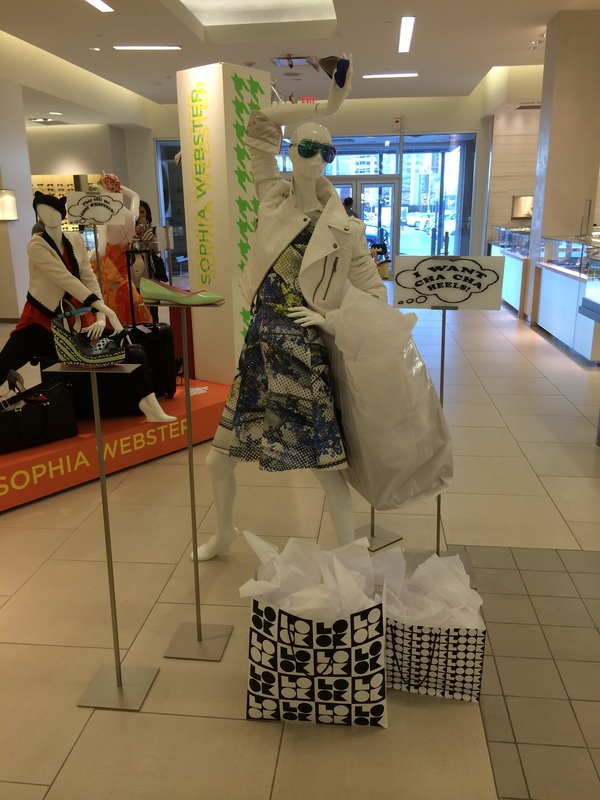 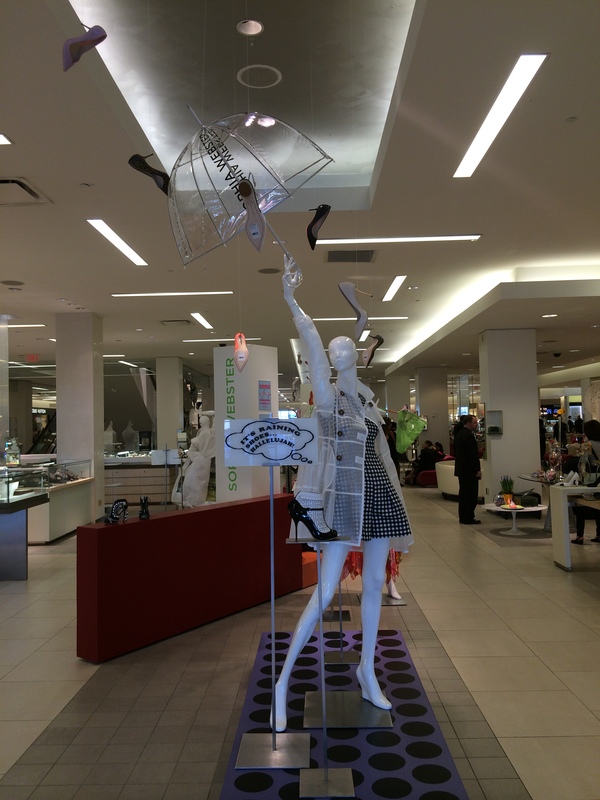 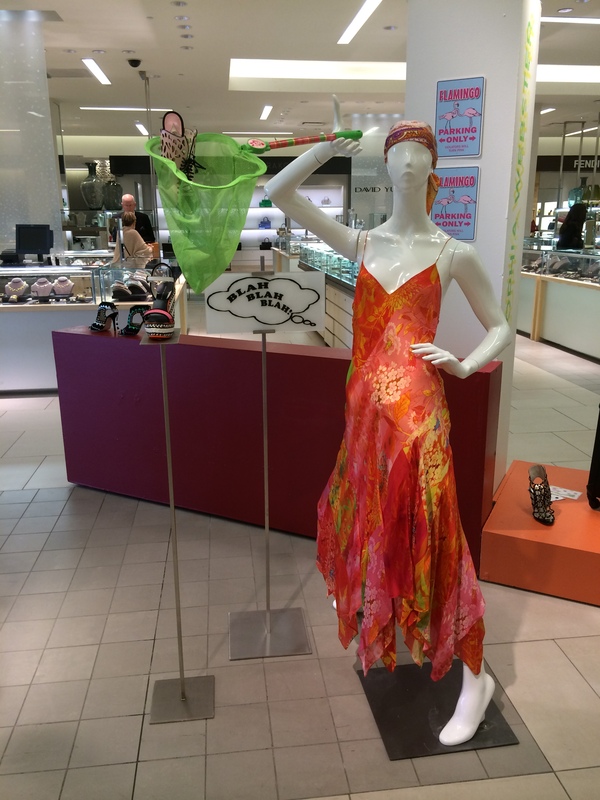 The collection is awesome and a ton of fun & the displays were very creative – kudos to Saks’ visual merchandiser and the Sophia Webster team!